Solving multiple issues, this brush has the perfect texture to deliver color in and above the crease using very little product. It glides product exactly where you want using proper technique. I love how it contours the color to the eye with uplifting shape. And so easily it makes you feel like an artist. Pays off to invest in this line of brushes. Great quality and performance for under thirty dollars. Lana Stow has rated on date 01/08/19 as A27pro brush small firm shaderSolving multiple issues, this brush has the perfect texture to deliver color in and above the crease using very little product. It glides product exactly where you want using proper technique. I love how it contours the color to the eye with uplifting shape. And so easily it makes you feel like an artist. Pays off to invest in this line of brushes. Great quality and performance for under thirty dollars. with 5star. 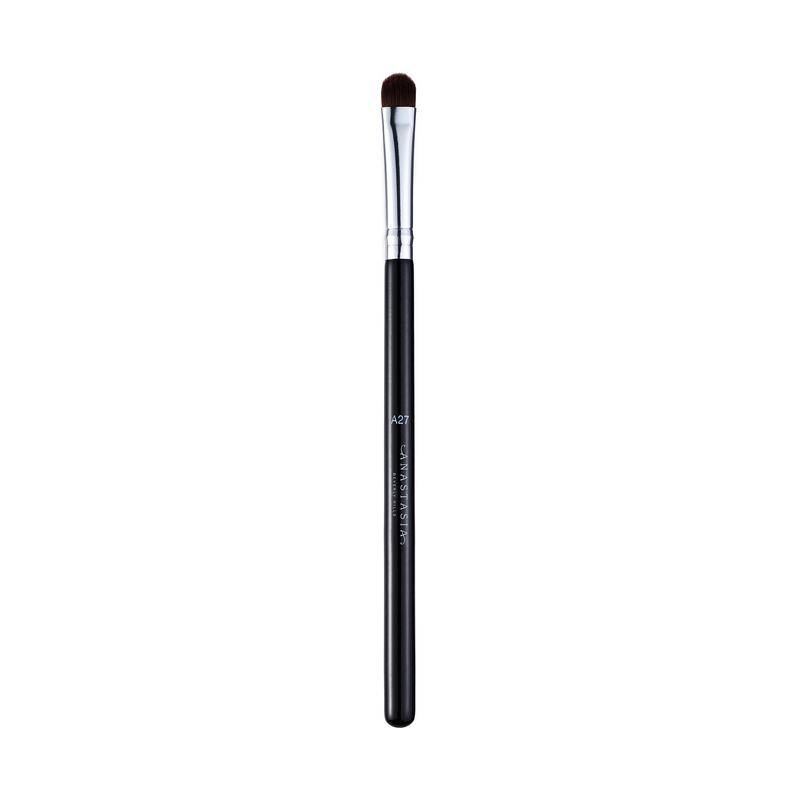 Anastasia Beverly Hills A27 Pro Brush is a small, short, rounded brush with firm, synthetic fibers that provides maximum product application when detailing the eyes or lips. 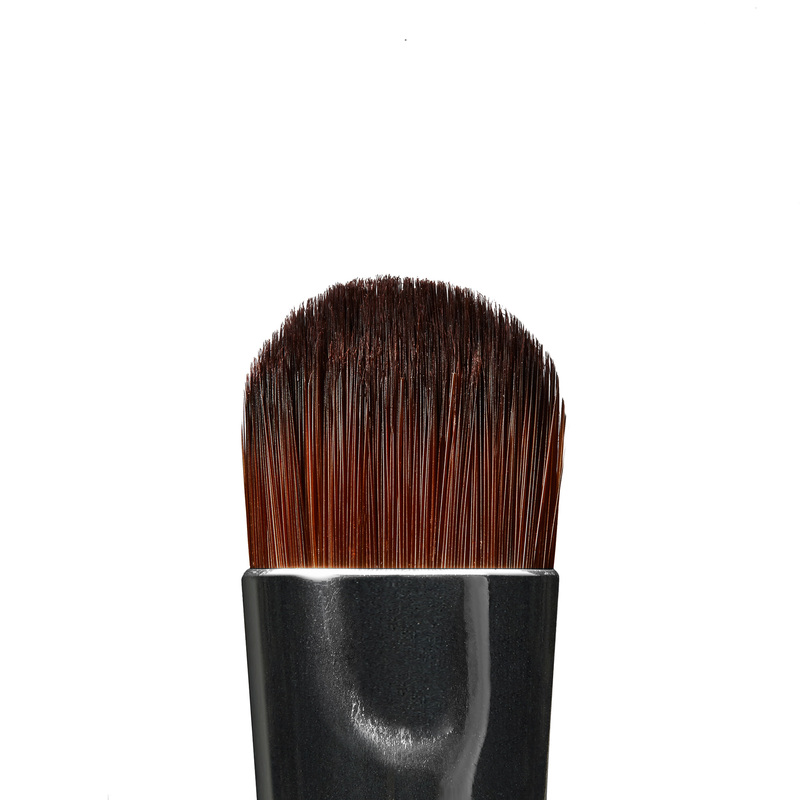 A27 Pro Brush can be used with both cream or powder products. Using a brush with synthetic fibers, press shadow onto the lid to evenly deposit ultra-matte shades and ensure maximum payoff and less fallout. Use the flat, tapered fibers to precisely place and detail for quick application with intense color pay off.